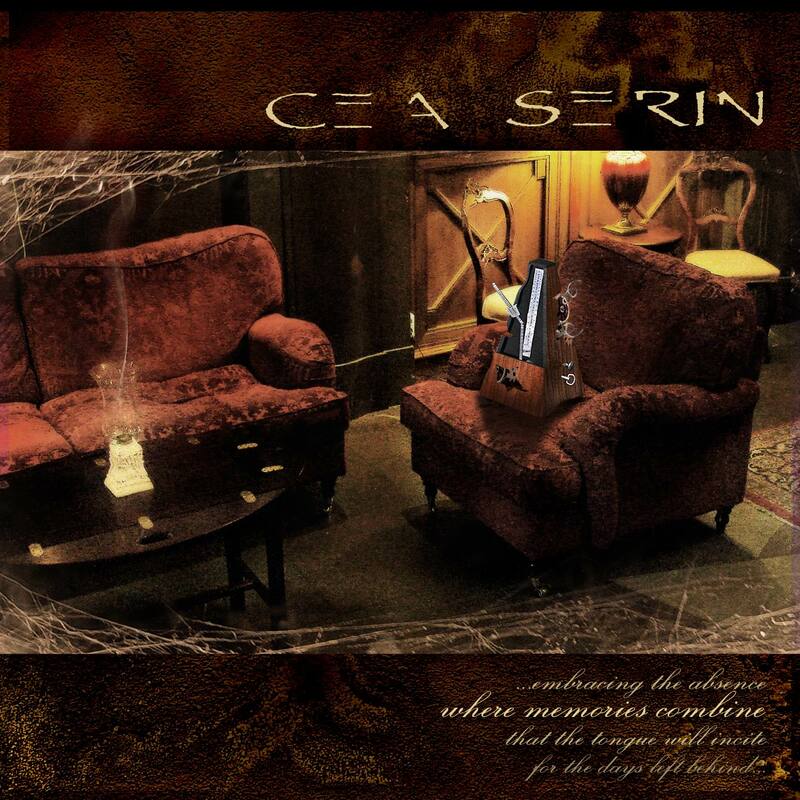 The long wait is finally over: Cea Serin return with a worthy follow-up to their 2004 debut Where Memories Combine! Generation Prog Records is proud to announce the long-awaited 2nd album by Cea Serin: The Vibrant Sound of Bliss and Decay is set to be released worldwide on October 6, 2014. An album ten years in the making, this collection features five songs with a total playing time of 48 minutes, sharing a sound and atmosphere that belies the songs’ vastly different origins. 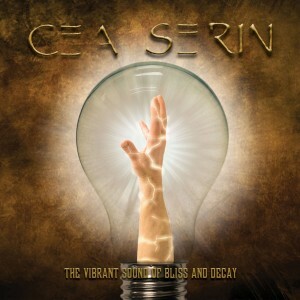 The first two tracks on The Vibrant Sound of Bliss and Decay are new recordings of two long-time staples of the Cea Serin live set: Holy Mother and The Illumination Mask, previously featured on the long-unavailable Chiaroscuro demo and often requested by fans for inclusion on a proper album. After drummer Rory Faciane joined the band, it was decided to grant the fans their wish and revisit these songs with better recording quality and a real drummer instead of the previously used drum machine. The third track, a cover of the Sarah McLachlan song Ice, serves as a link between the revisited and the brand-new material. It features an original Cea Serin arrangement, turning the acoustic guitar ballad into a haunting, piano-backed piece, putting Jay Lamm‘s clean vocals front and center and showcasing a different side of the band. The Victim Cult is a brand-new track. „It deals with the castigation of the creators by the people content in sitting back in languor, judging and claiming a right to the services from the very people they’ve vilified,“ says Jay Lamm, composer and lyricist of all four of the album’s originals. The song features a unique structure with two distinct choruses that lead into each other, with their order reversed at the end. The album closes with the 20-minute epic What Falls Away, a song that deals with the suicide of a girl and how it impacts her family – her parents, who are trying to make sense of the events and what might have led to them, and her brother, who suffers from a mental disorder and cannot comprehend what has happened and why his life has changed. The CD comes with a 12-page booklet containing the lyrics to all songs and Jay Lamm‘s comments on them. Cea Serin was founded in 1997 by vocalist/bassist/keyboardist Jay Lamm and guitarist Keith Warman. 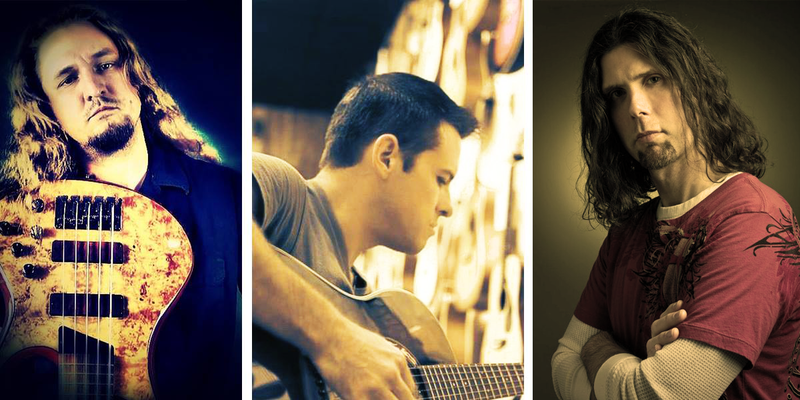 Their style combines progressive metal with influences as diverse as Carcass, Cradle of Filth, Sarah McLachlan and Yanni. This mix of styles, expecially the combination of both clean and extreme vocals, positioned the group well outside of the usual prog metal genre, then primarily associated with bands like Dream Theater and Vanden Plas, so the term Mercurial Metal was coined to describe the band’s unique sound. 2004 saw the release of their debut album Where Memories Combine via Heavencross Records (Europe) and Nightmare Records (USA).